WOW! This is amazing! I told myself I would keep up with the Dorbz releases too, but unfortunately, they just released too many to keep up with. With the releases slowing down, hopefully I can start acquiring some of the ones I missed. ReggieB78 wrote: wow, are you a OOB collector or keep them in the box? Congrats!!!! In the box for now. Combination of home remodeling and trying to figure out how I want to display them now that there are so many. Dude, that is crazy! Congrats on the unreal achievement! Huge Congrats!!! 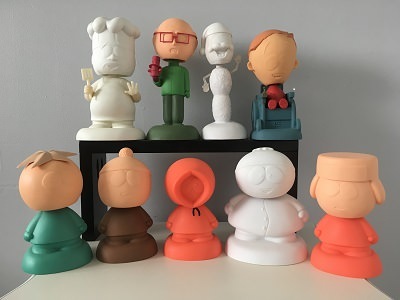 Would love to see a pic of them all together I love dorbz!!! Would love to see a pic of the collection! I think the only set that I for sure have complete is Stranger Things Dorbz. I need two more to complete Pooh.. I do have all of the Golden Girls except the chase. 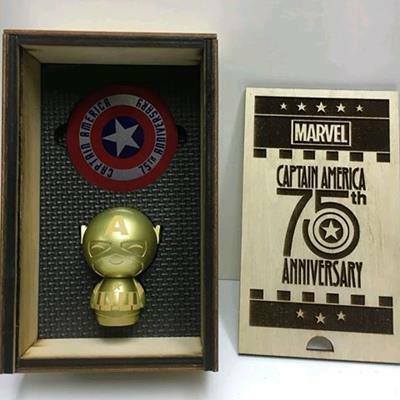 The Gold Captain Dorbz that was given away at the 75th Anniversary party before Fundays in 2017 I think? Difficult to find with the box intact, let alone by itself. For some reason I thought if you were asking if it existed. 99% sure it's not out there, probably with the Pink being similar color-wise they probably assumed there was a red. Which brings up a good question, how are you going to edit those into the chart you're making? Just put the photos in or photoshop the green/blue glam to make it the other colors? Optimistic wrote: For some reason I thought if you were asking if it existed. 99% sure it's not out there, probably with the Pink being similar color-wise they probably assumed there was a red. I wonder if PPG just assumed it existed and then all the other websites copied them. I even emailed PPG and told them there was no such thing and they said they would look into it, but nope it's still up there I was planning on using photoshop like you suggested, but Covetly already did the work for me and here's what I came up with. Wow. Been away from this sub for a while. Big, late congrats, Beau! Are you still complete? Hope to see some pics of them all sometime! The hucks pics came out nice. Job well done to you and your partner in crime. Keep up the good work. Why is anyone even asking if the PPG is correct? What does a POP Pricing Guide know about Dorbz? They post prices for Wacky Wobblers too. 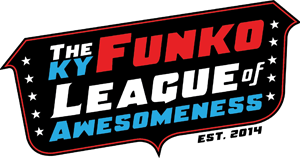 They suddenly seem to be an expert on the pricing/value of Funko products other than POP. The market value of something is only what other collectors are willing to pay for it. kevinbuddha wrote: Why is anyone even asking if the PPG is correct? What does a POP Pricing Guide know about Dorbz? They post prices for Wacky Wobblers too. They suddenly seem to be an expert on the pricing/value of Funko products other than POP. 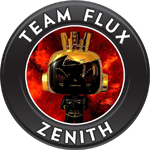 We weren't talking about value, but just that they had a Dorbz on their site that doesn't exist. 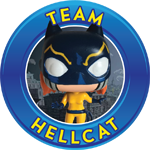 Then that same Dorbz is listed all over the place on other sites as well. I don't use any of the sites to determine "value" but they are nice for collection tracking. Wow! I can't imagine ever getting a complete collection of any Funko product. WOW! That's so awesome. Congrats! neonglow wrote: Wow! 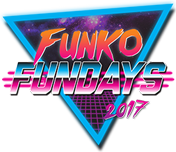 I can't imagine ever getting a complete collection of any Funko product. There needs to be a Funko Museum, maybe virtual one, that shows each of these units! that gold cap is AMAZING!!! Congrats on your achievements! That is an amazing accomplishment! No need to go crazy buying crazy priced ones! As long as you feel complete.... That's what counts! Woooo!